Add, Edit Event information with fliers, video & music. Your promoters or talents can submit events from our partner website venuelista.com. 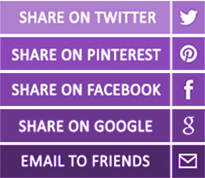 Share & like event on social media. 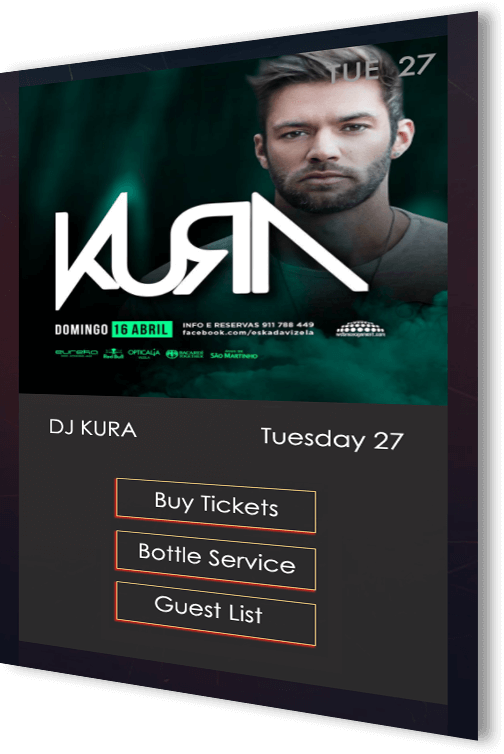 Facilitate Ticket Sales, Guest List & Bottle Service buttons on each event. Ticket barcode scanning in sync with other tablets and mother dashboard.